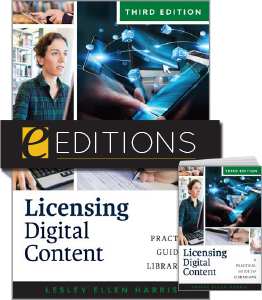 using LibGuides and Google Sheets to publicize textbook holdings, and how a back-end database supports discovery for students and reporting for reserves staff. 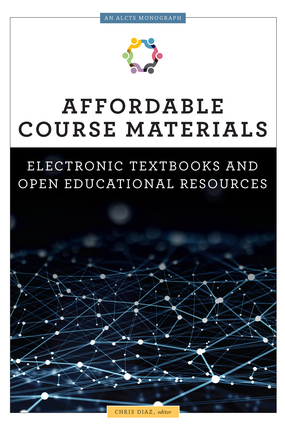 A textbook reserve program can be one way of helping students who are struggling with the high cost of textbooks, and this book spotlights a variety of examples that can be used as models. 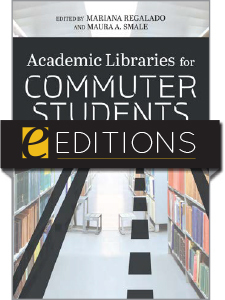 Chapter Seven Can Hard-Copy Textbooks on Library Reserve Help Address the Textbook Dilemma? 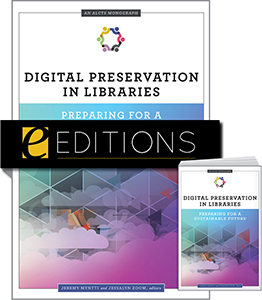 Chris Diaz is the digital publishing services librarian at Northwestern University (Evanston, Illinois), where he manages the institutional repository and the library's digital publishing program. 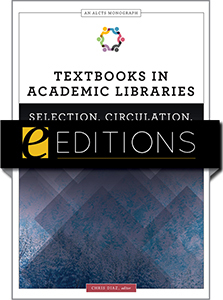 He became interested in college textbooks and open educational resources when he was the collections management librarian at National Louis University (Chicago). 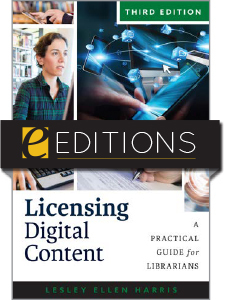 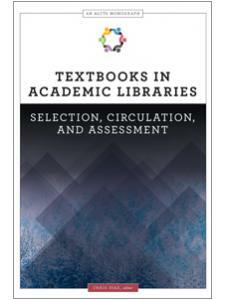 "This book will be of interest to all academic libraries struggling through these questions and challenges." 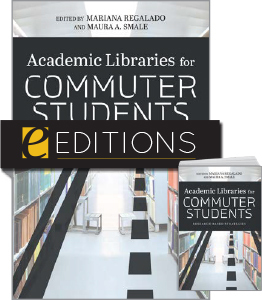 "All engagingly written, the chapters stand on their own perfectly well, but when they are taken together and viewed as a whole, Textbooks in Academic Libraries provides a remarkably broad survey of current practices and possibilities for libraries considering a textbook collection."